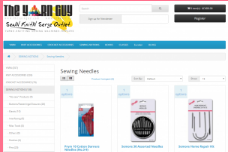 Your Canadian source for knitting machines. New, used and refurbished Knitting Machines. Parts and service. We have it all. We do it all. 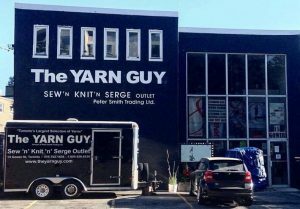 Studio Knitting Machines is owned by Peter J. Smith, a veteran of 40+ years in the Sewing and Knitting trade. If he didn’t have a huge warehouse behind his store, you might call him a hoarder. 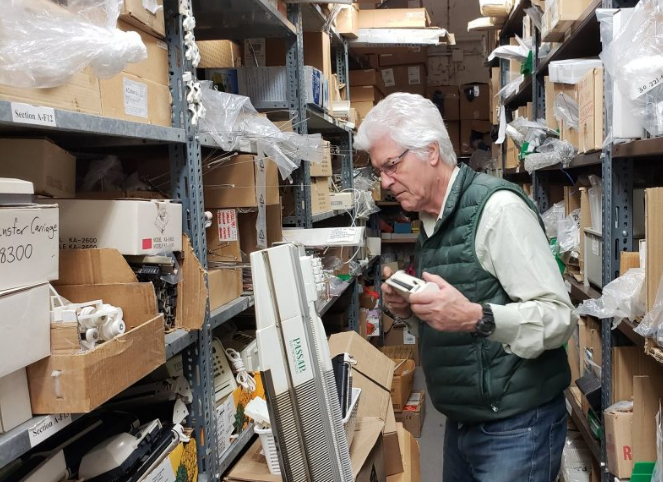 He’s built up the largest stock of new and used Studio & Passap Machines in Canada, as well as a huge inventory of parts for Superba (White Knitting Machines) as well as Japanese Knitting Books, coned yarns, etc.